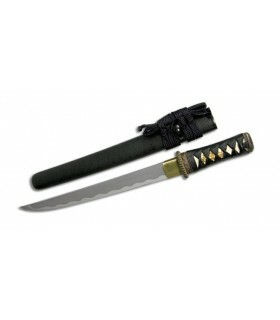 Battle ready Tanto There are 2 products. 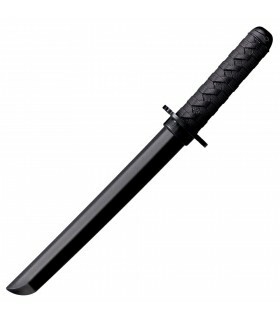 Both manufactured from high quality polypropylene by the famous American house Cold Steel. It is the improved version with imitation rope grip, thus offering a better grip.